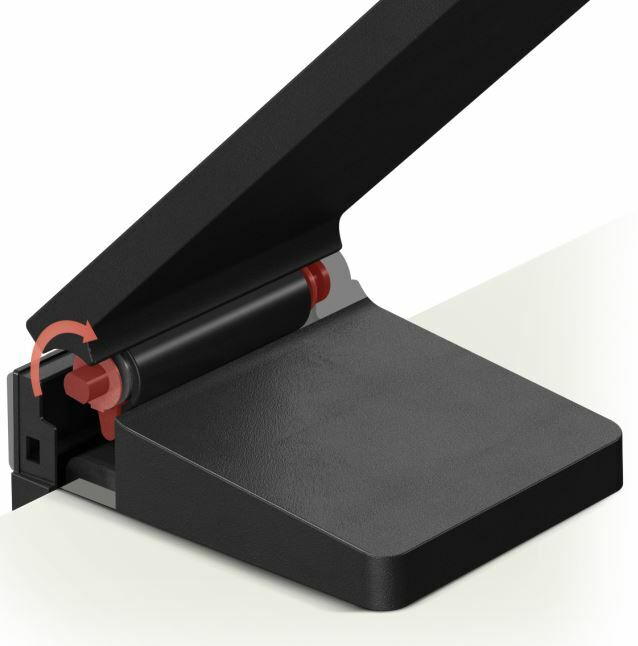 Even though it’s terribly easy to overlook, the stand can be an integral part of a monitor. Adjustability is ultimately what will determine if you get the best possible view, and whether or not the monitor will get in your way. 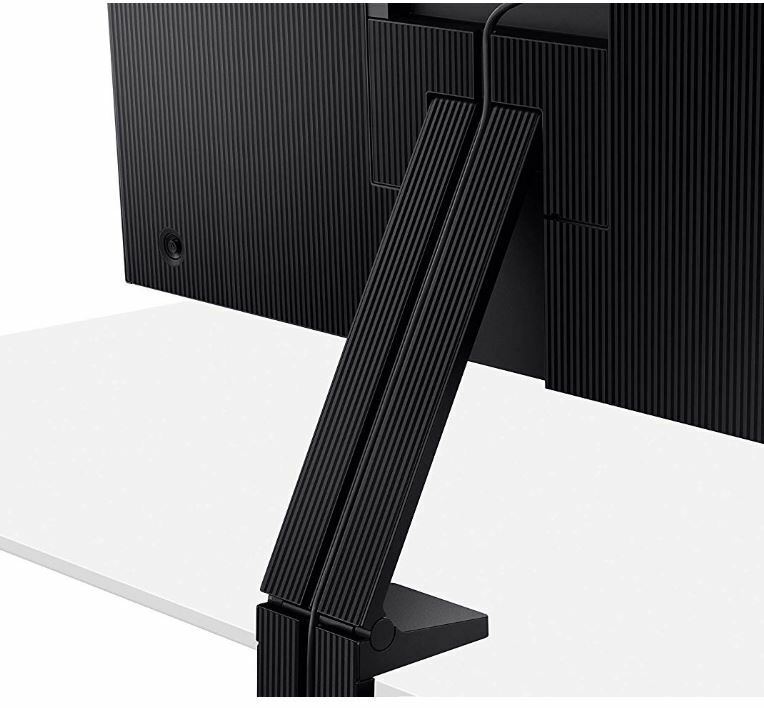 Nearly every monitor on the market includes a stand. But most of those stands aren’t very good. Because most of the time, most people don’t pay attention to the stand. At least, until they get the monitor home, and the stock stand begins to under-perform. 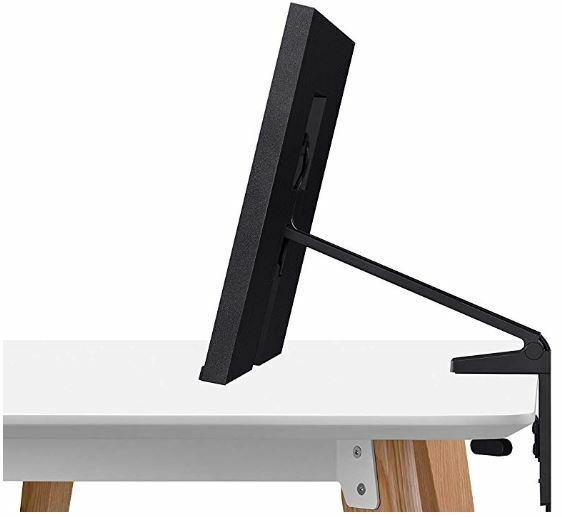 There’s a reason why so many people turn to third party monitor mounts. 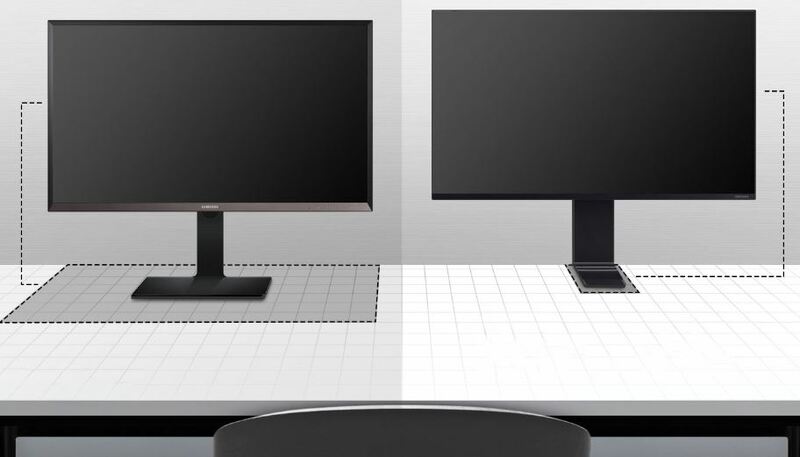 When you compare one of these monitors to a standard panel, like the Samsung SD850, you’ll find that you end up with about 30% more desk space. 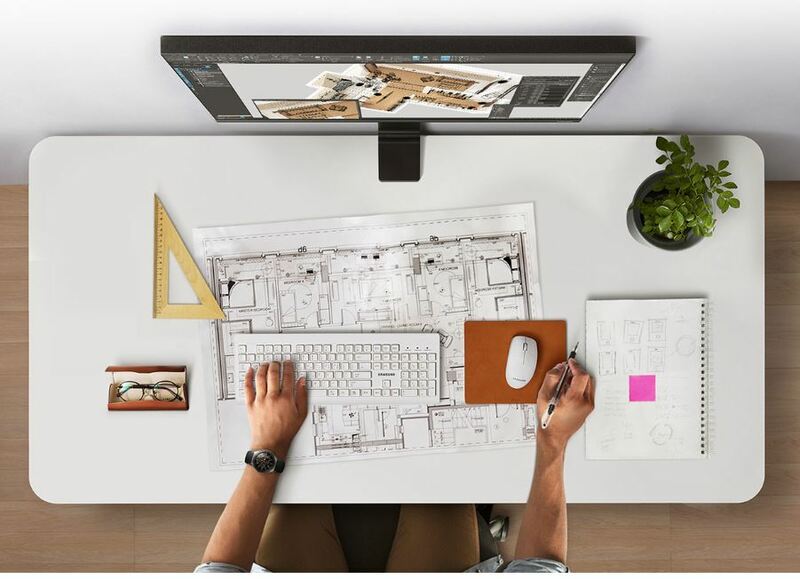 Though the precise amount of space recovered does depend on the size of your desk. When you’re thinking about the amount of desk space you’re saving, don’t only think about the surface of the desk. Think about the area that would normally be taken up by the body of the monitor, too. For people who are using smaller workspaces to begin with, or people who like to be able to use the full workspace of their desk, the space difference can be enormous. Both panels feature zero-level height adjustment, as well. 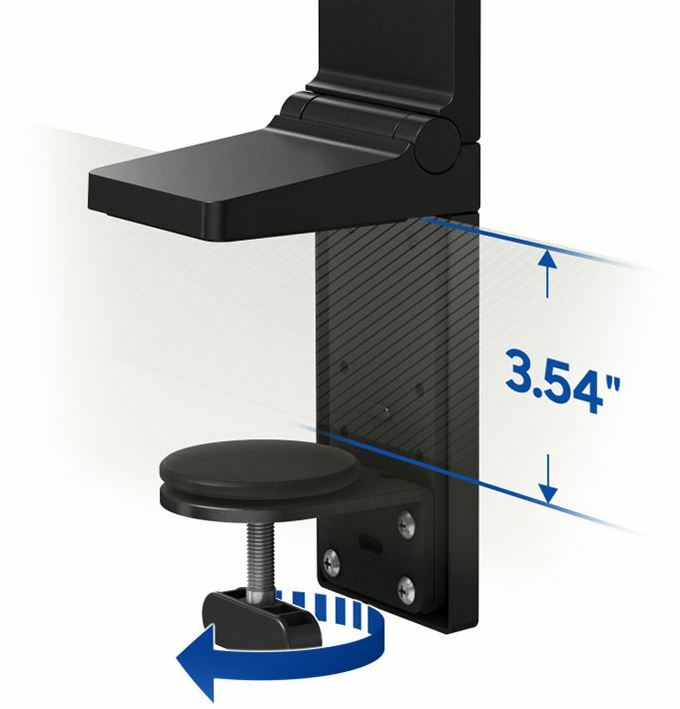 You can raise viewing distances from a peak of 8.4” to the base of your desk. It’s easy to underappreciate height adjustment. But being able to bring down the panel to eye level makes it incredibly adaptable. 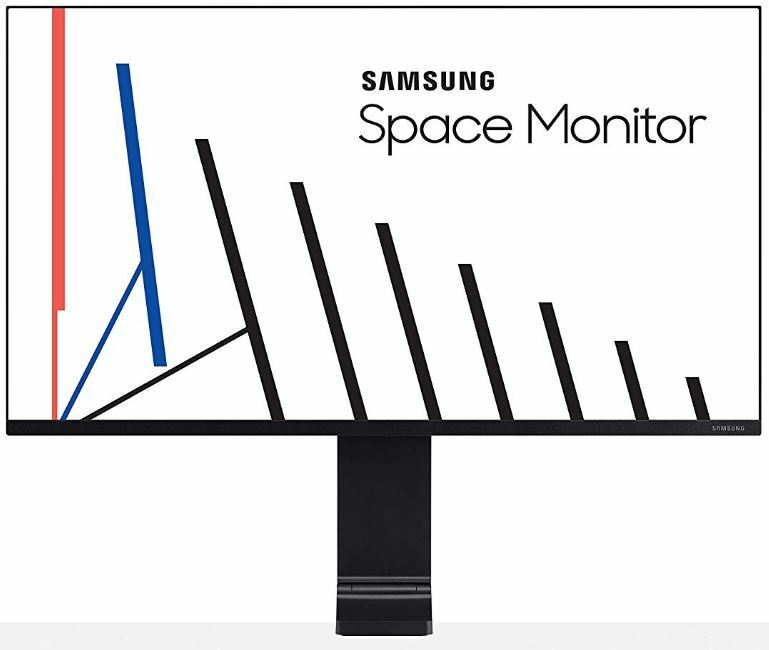 Who Should Choose Samsung Space QHD Monitors? Whether you should select a 27” panel or a 32” panel depends on your own unique circumstances. The S27R750 is about as large as you want to make a 1440p monitor. It looks fantastic from all angles, and it takes advantage of all the same essential features as the 32” version. The S32R750 provides a bit more workspace. It’s more like a true equivalent to having two screens packed into one. But the stand is really the reason why someone should or should not select these panels. 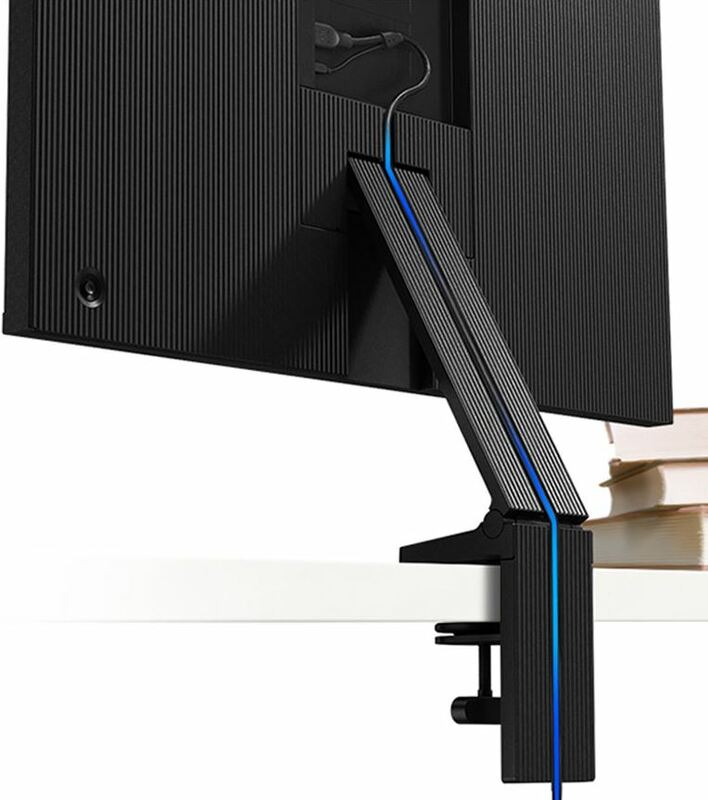 For environments where desk space is too valuable to give up, these Space QHD Monitors are clearly impressive. 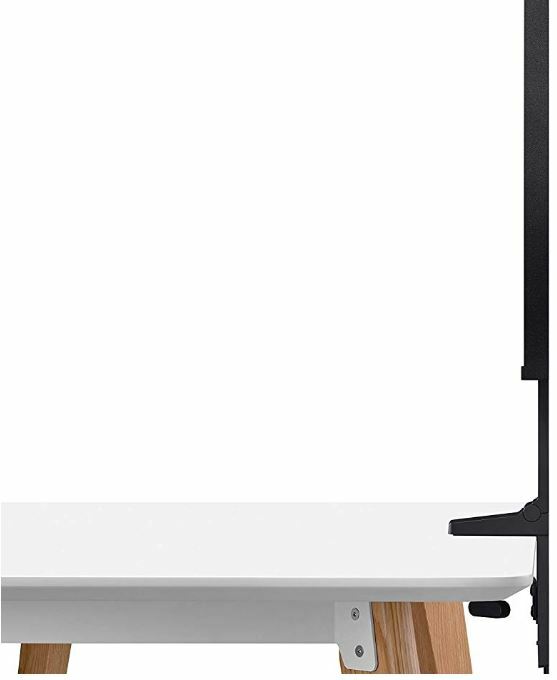 For environments where you don’t care much about desk space, these panels still have adjustability that exceeds the norm. Of course, some people don’t need this kind of adjustability. They might be better served by pursuing high-end features instead, like support for an expanded color gamut. Some people won’t be able to secure the clamp against their desk. 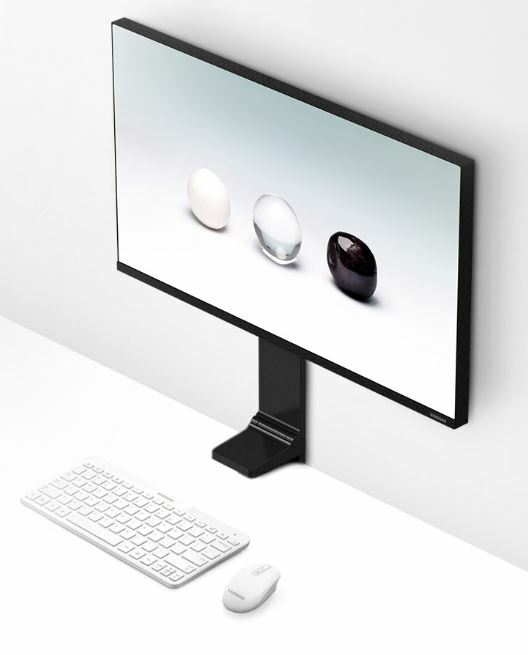 But for people who can use adjustability and desk space, either of the Space QHD Monitors could be an excellent workspace companion.